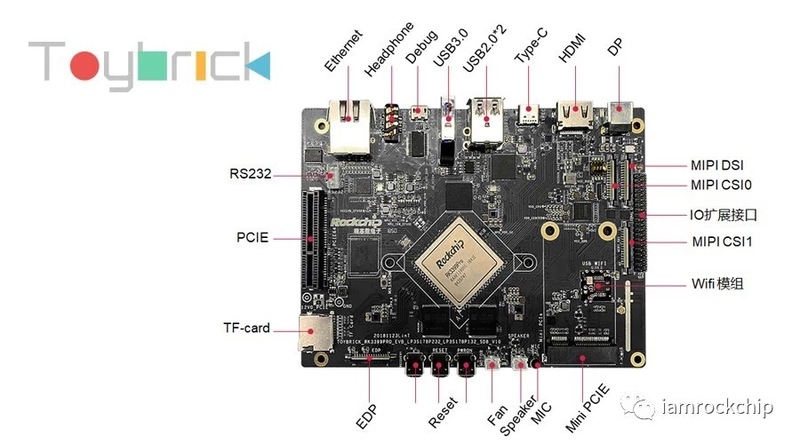 Rockhip released their first processor for AI - RK3399pro, is a new upgrade version of RK3399 with a powerful NPU with up to 2.4TOPs performance! According to Rockchip, RK3399Pro has the advantages of high performance, low power consumption and easily development. Featured interfaces including: Dual type C, Dual ISP with each channel supporting up to 13MP, 4096x2160 display output, 8-channel digital microphone array input, Gigabit Ethernet support. AI software tools support importing, mapping and optimizing Caffe/TensorFlow model. RK3399Pro is a one-stop embedded AI solution with superior performance and is the best choice for developing AI related products. According the official performance from Rockchip, the RK3399Pro beats other high performance SoCs such as Apple A11, Huawei Kirin 970 and even NVIDIA TX2. 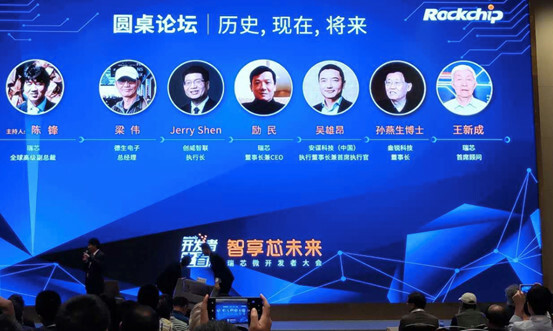 If this is true, it would be very interesting and exciting since the chips avalability from Rockchips is far more easy that other highend chips. And one more thing, RK3399Pro is pin-to-pin compatible with RK3399! So ROCK960 will be upgraded to ROCK960 Pro with RK3399Pro. Let’s wait! 96rocks - 96boards for Rockchip SoCs. Copyright (c) 2015 - 2018, Vamrs Limited. All rights reserved.